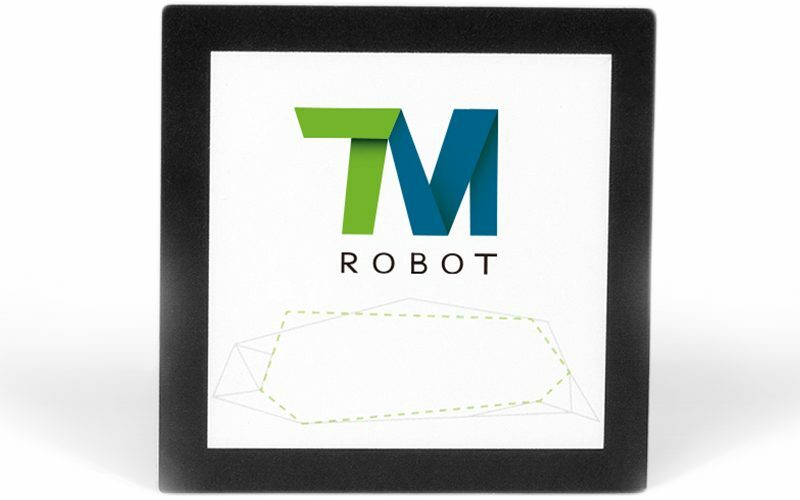 Please see products to complement your investment in a TM Techman Cobot. 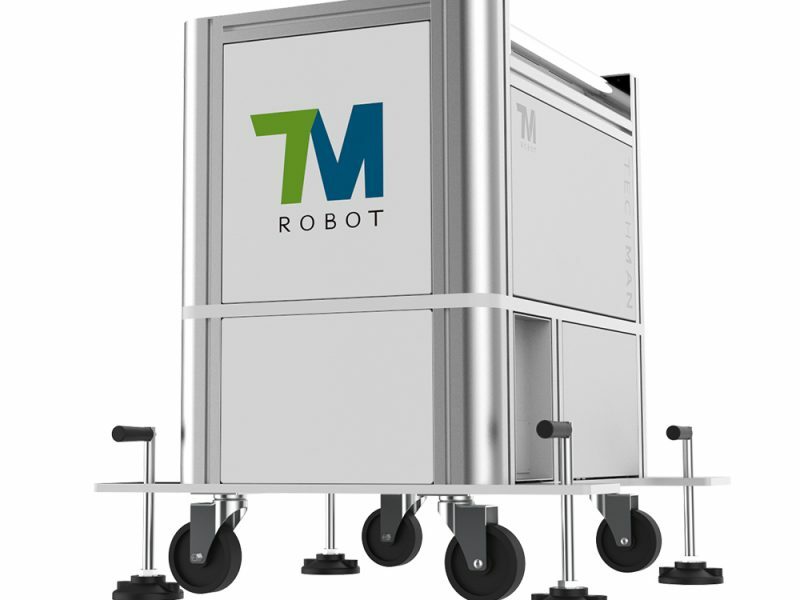 TM Robot Stand is a mobile work table. 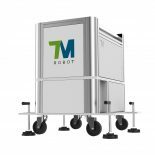 It’s convenient for the users to move TM Robot to required workplace. 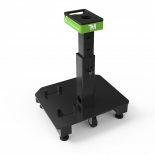 The users can adjust the height of Robot Stand as needed. 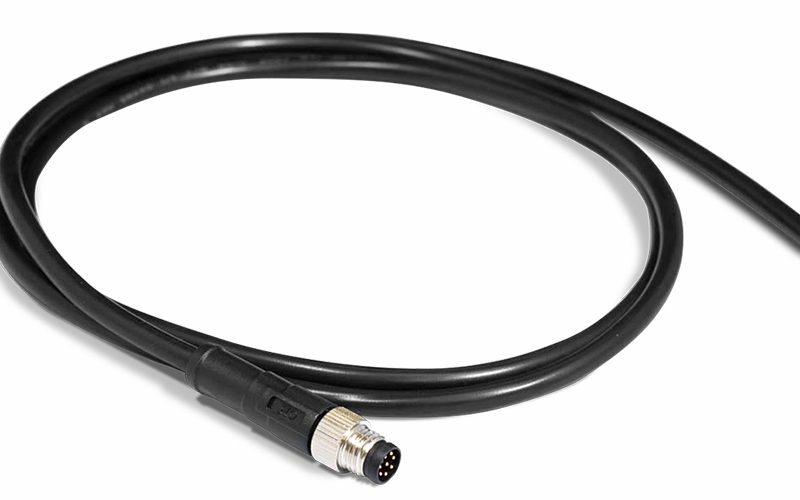 The TM Robot end Analog IO extension cord has 5-pin, which are used to connect with the end-effector you select or build. 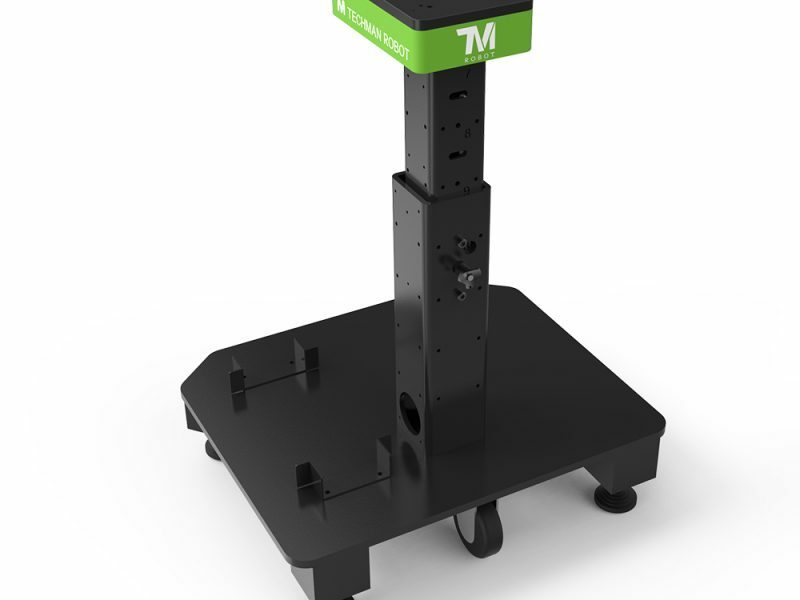 Used to extend to the TM Landmark supplied with the TM Robot product, easy for you to use the Landmark function at more stations.